where did you find this beautiful picture? Pinterest, I think. Pretty huh? 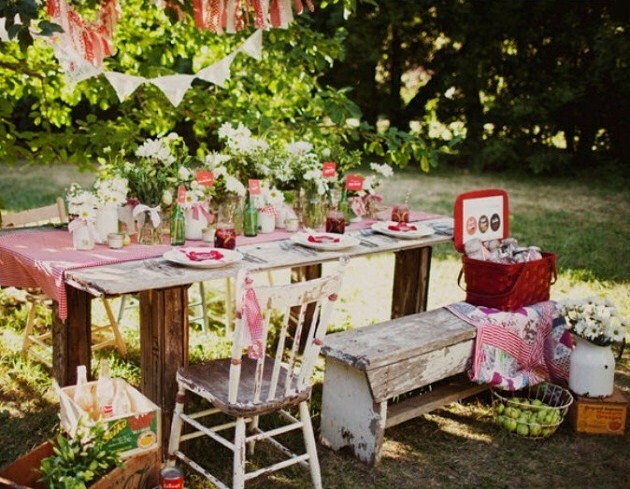 I want to go to this picnic.